Everyone I know who went loved it. Brigitte had posted the event previously (merci, Brigitte), but I thought that it deserved a repost since it closes soon. 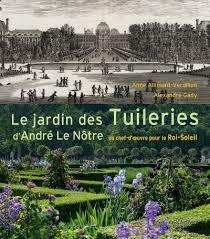 I want to be transported to French garden beauty soon and thought that, given our grey skies, you might want that also. Enjoy! The Art section is really amazing because you've added wonderful stuff in it and more you can visit https://www.aussiewritingreviews.com/ website to get know more instruction. Keep it up!